friendly, fun, environment that is inviting to children. Partied are customised to be age specific. Challenging Teenage and Adults Parties are available upon request and tailored to suit the group. You have plenty of choices from kinder boogie, hip hop to cheer-leading themes or you can incorporate another theme like Harry Potter, Star Wars or Beauty and the Beast. NB. 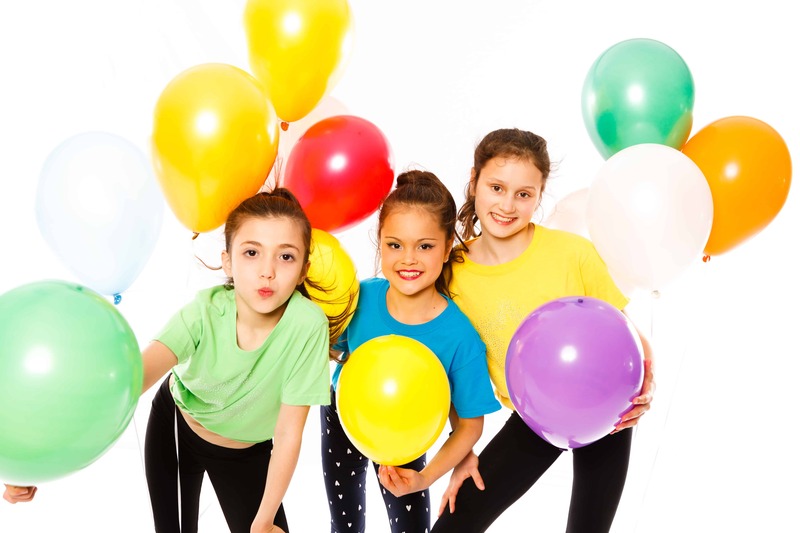 You can hire the entire gymnastics centre for extended and more elaborate parties. Please make an enquiry and we will provide a quotation. Call back to confirm your party within 48 hours and pay the $380 base rate to secure your booking. Your party is now booked in. Your receipt will be emailed to you along with the invitations. • Complete cancellation is accepted, $150 cancellation fee is retained. • You will be contacted to confirm guest numbers and party supervisors/instructors therefore required. • You will be required to sign the waiver and the guest list form will need to be completed. transfer is accepted at studio. • You will be advised the balance due amount upon the party conclusion by the party supervisor. incur a $110 fee for additional party supervisors/instructors called in last minute. will be required to assist and any additional children will be charged at $20 per head. • Please arrive no more than 15 minutes prior to your party start time. • The party will be supervised for ten minutes while guests arrive. • Party families can park in the front parking area or in the streets surrounding. when participating or when not. • Appropriately aged siblings are considered participants and should be included in the final head count. dance areas. A play area will be set up for them if required. • Please inform us of ages upon booking your party. • No catering equipment or appliances are included. So you want to just sit back and enjoy the party? Then leave it to us…. Transportation – Hummers, Horse and Carts etc. • Superheros Dance shows Girl Groups statue performers, musicians etc. • Got any ideas we can run with? Tell us your preferred theme and components and let us send you a complete quote!